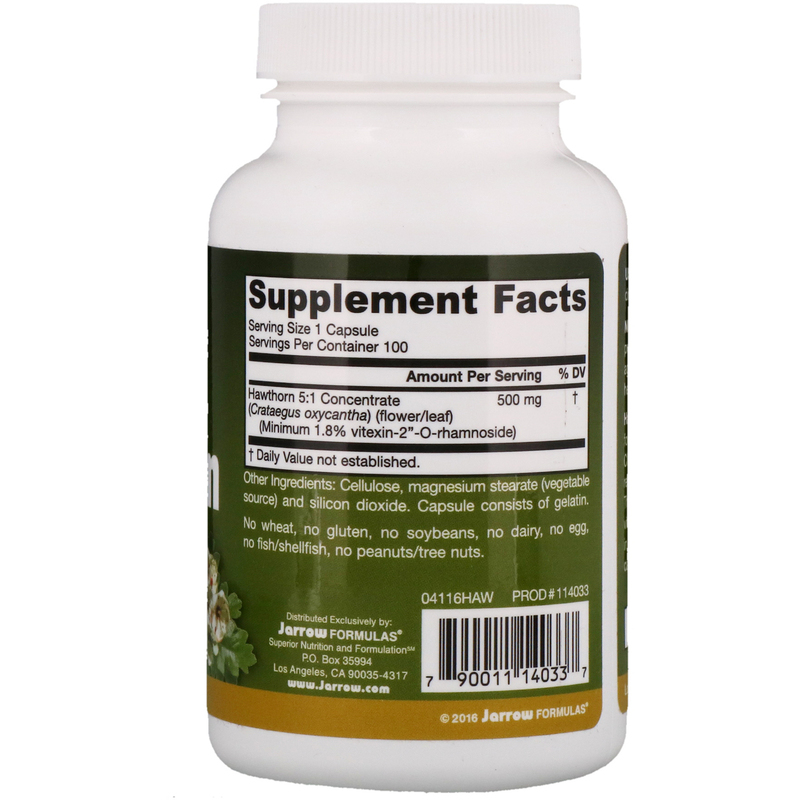 Hawthorn (Crataegus oxycantha) has been used for centuries to promote healthy circulation. 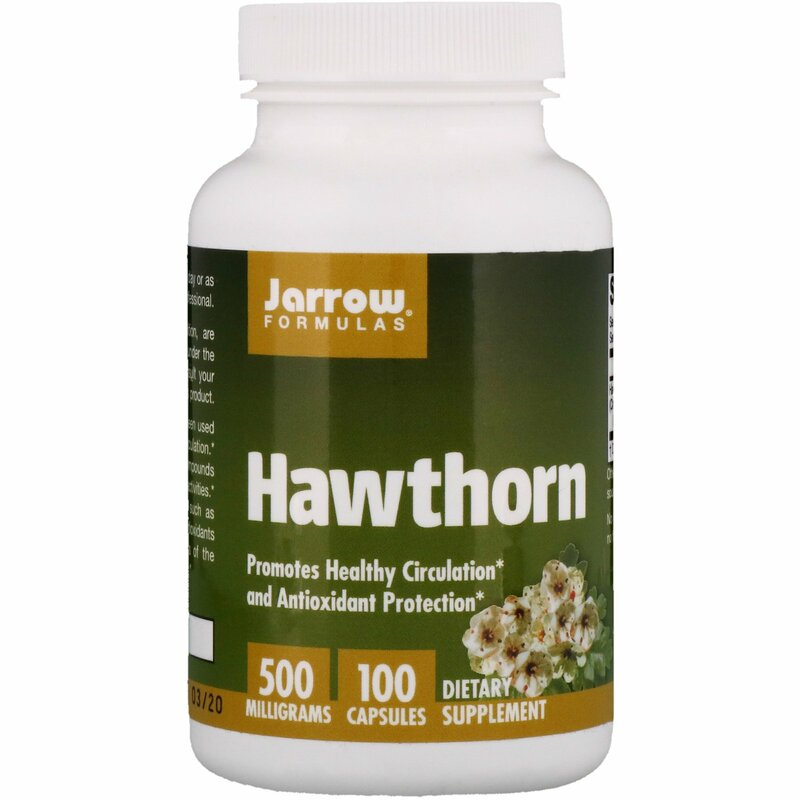 Clinical research has identified the compounds responsible for hawthorn's beneficial activities. These compounds include flavonoids, such as vitexin-2"-O-rhamnoside. The powerful antioxidants in hawthorn help to protect the cells of the cardiovascular system from free radicals. Note: If you have a medical condition, are pregnant, lactating, trying to conceive, under the age of 18, or taking medications, consult your health care professional before using this product.